Yesterday, Tommy Baldwin Racing announced that it was parting ways with its 2015 driver, Alex Bowman even after picking up his contract option for this year. Just a month out from the Daytona 500, not to mention qualifiers sooner than that, I found it rather odd for TBR to fire a driver without being able to name his replacement in the same breath. But now we know. 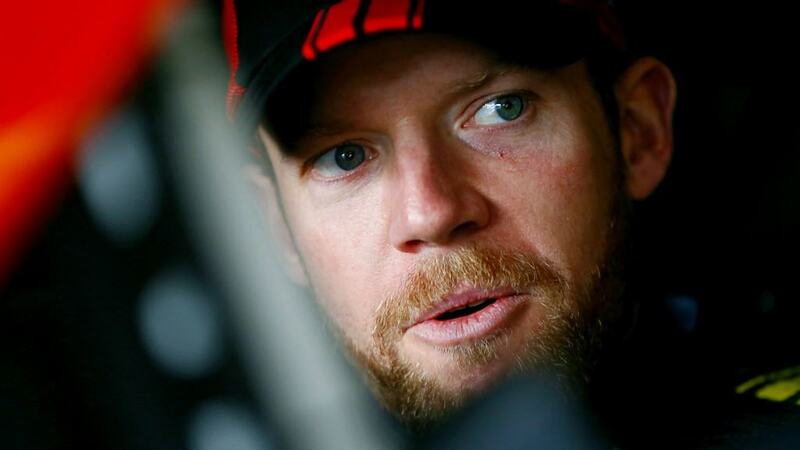 Regan Smith is returning to full-time Sprint Cup series racing in TBR’s No. 7 Toy State/Nikko RC Chevrolet SS. “I’m excited to get to work for Tommy Baldwin Racing,” Smith told Moody. Continue reading Tommy Baldwin Racing Signs Regan Smith For 2016 at Speedway Legion.